Teatro SEA, bajo la Dirección Artística de Manuel A. Morán, convoca a la primera temporada “MicroTheater New York”, que tendrá lugar el primer lunes de cada mes, a partir de noviembre de 2016. -Los interesados deberán enviar sus textos originales en español o inglés. Las obras tendrán una duración de 15 a 20 minutos. -Todas las propuestas recibidas, serán sometidas a evaluación para determinar las obras que subirán a escena (lunes 7 de noviembre y lunes 5 de diciembre, con un total de 8 funciones) en espacios alternativos de Teatro SEA y El Clemente Soto Vélez Cultural & Educational Center. -La temática de las obras es libre y se aceptará todo tipo de géneros. –Los escritores tendrán absoluta libertad de planteamiento y visión en cuanto al desarrollo de los textos, los que deberán enviarse en formato Word o PDF. –El título del documento adjunto deberá ser el nombre de la obra y el nombre del autor. –Para que la obra sea considerada, es importante que la persona o agrupación teatral que envíe el texto tenga los derechos absolutos de la propiedad intelectual del autor, bien sea en su versión original o adaptación. -No se aceptarán escenas sueltas, performances o ejercicios de estilo, sino obras de teatro con su correspondiente principio, progresión dramática y desenlace. Los textos deben enviarse a microtheaterny@sea-ny.org antes del 15 de septiembre de 2016. Teatro SEA creará un comité de selección, quien se encargará de seleccionar los textos que serán representados durante la primera temporada MicroTheater New York y se darán a conocer en la última semana de septiembre. Las agrupaciones o teatristas cuyos textos hayan sido seleccionados, serán los responsables de producir sus obras. Teatro SEA sólo proveerá el espacio para la representación de las mismas y equipo básico de luces y sonido. Las obras se representarán cuatro veces cada noche en sesión continua, con un intervalo de 15 a 20 minutos entre cada función. George Riverón será el co-director artístico de Micro Teatro NY. Teatro SEA, under the artistic direction of Manuel A. Morán, convenes the first season “MicroTheater New York”, which will take place on the first Monday of each month from November 2016. Microteatro is a theatrical format, which consist of the representation of a micro play that would last 15-20 minutes, for a maximum of 15 spectators, represented in a small alternative space. Each work performs 4 functions per night. -The Interested should send their original texts in Spanish or English. The works will last for 15 to 20 minutes. -All proposals received will be subject to evaluation to determine the works that will go up on stage (Monday, November 7 and Monday, December 5, with a total of 8 functions) in alternative spaces at SEA Theatre and the Clemente Soto Velez Cultural & Educational Center. -The theme of the works is open. All type of genres will be accepted. -The writers have absolute freedom of approach and vision for the development of the texts, which should be sent in Word or PDF format. -the title of the attached document should be the name of the work and the author’s name. -For the work to be considered is important that the person or theater group that sends the text has absolute intellectual property rights of the author, either in its original version or adaptation. -No loose scenes, performances or exercises in style are accepted. Only plays with the corresponding principle of dramatic progression and outcome will be accepted. -The texts should be sent to microtheaterny@sea-ny.org before September 15, 2016. 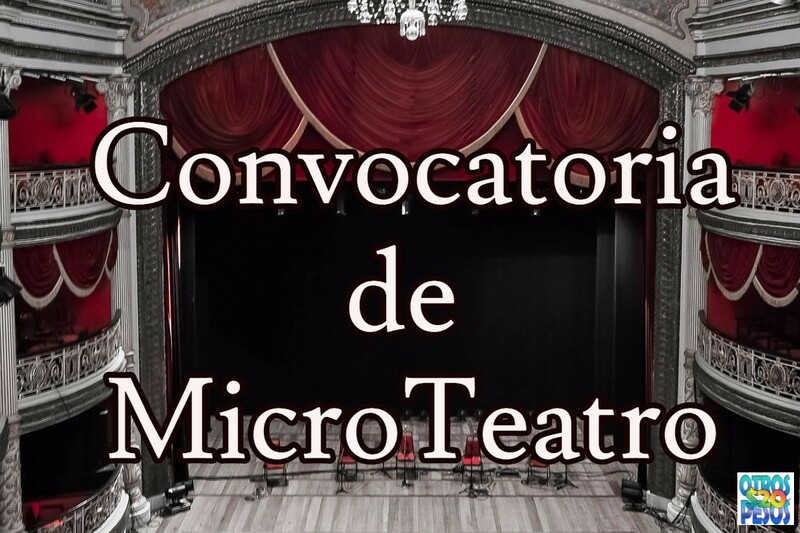 -Teatro SEA will create a selection committee who will select the texts that will be represented during the first season “MicroTheater New York”. The chosen plays will be announced during the last week of September. -Groups or playwrights whose texts have been selected, will be responsible for producing their works. Teatro SEA only provides space for the representation, basic lighting and sound equipment. -If your proposal is accepted, you will immediately communicate the names of the artistic and technical staff involved in your production. -The plays will be staged four times each night in continuous session with a range of 15 to 20 minutes between each function. -50% of the box office will be given to the production company. -Tickets will cost $ 5 per piece / per person. 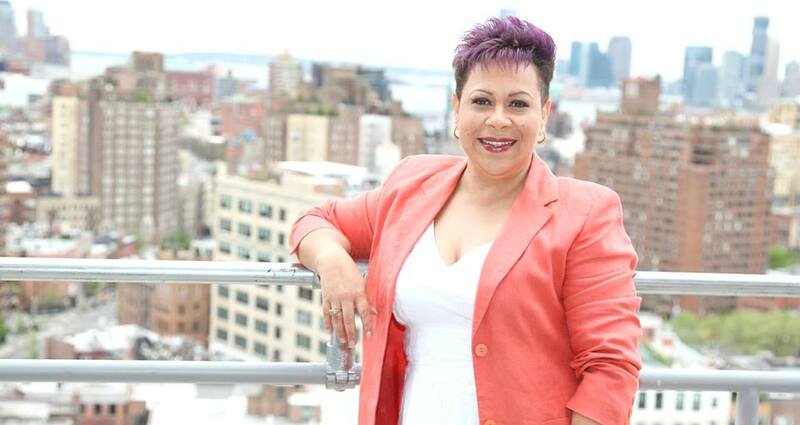 -MicroTheater New York, has the intention to become a space of exchange for alternative theater groups and Hispanic playwrights in New York City. George Riverón will serve as Co-Artistic Director of Micro Teatro NY.